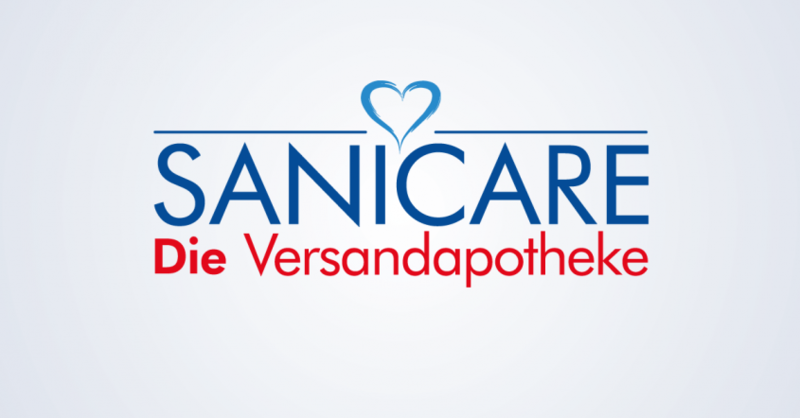 BS-Apotheken OHG successfully uses the prudsys Realtime Decisioning Engine (prudsys RDE for short) in its online shops SANICARE, Aliva and Medicaria. Implementing the personalization software has allowed the pharmacy to increase both quality of service and sales from recommendations. BS-Apotheken OHG is an expert in the field of Internet pharmacies and runs SANICARE, one of the largest online pharmacies in Germany. Innovation and customer focus are important principles for SANICARE. “We want to provide our customers with the best deals and professional advice in the online shop. That is why we are constantly on the lookout for innovative technologies. The prudsys RDE allows us to provide every customer with the right product, specifically adapted to that customer’s personal preferences” says Heinrich Meyer, head of SANICARE online pharmacy. SANICARE started using the prudsys RDE in June 2016 in an effort to expand the personal pharmaceutical advice available to its 1.6 million customers in the online shop. The online pharmacies Aliva and Medicaria started using it in August 2016. The goal is to increase customer satisfaction and sales from recommendations by generating relevant offers in the form of personalized product recommendations. “We accomplished this in a very short period of time”, continues Meyer. At SANICARE, personalized product recommendations on different shop pages ensure an individual shopping experience. Current surfing and click patterns as well as the purchase history of the customer form the foundation. The prudsys RDE constantly optimizes the quality of its own recommendations, learning from user click patterns in real time. The partner pharmacies also benefit from the knowledge gained through the use of the personalization software in the online shop. They can access this technology in their online shop as part of online networking. That makes it possible for them to also promote current trends and best sellers. In addition, SANICARE plans to expand the individual services with the prudsys RDE to include the customer newsletter. The omnichannel personalization solution means that personalized content is automatically generated when each individual recipient opens the newsletter in real time. This guarantees that inventories and customer needs are perfectly up to date at all times.